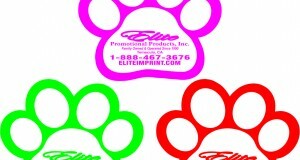 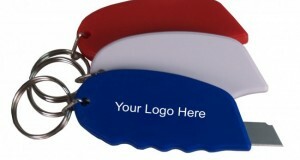 This Custom Imprinted glow in the dark oval key tag is a great item to put your logo on. 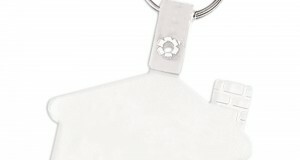 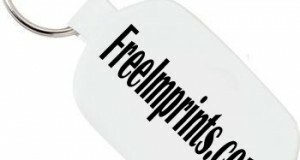 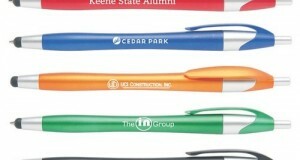 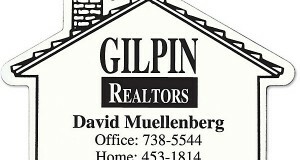 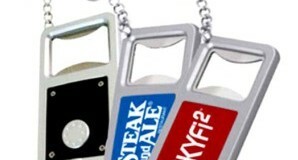 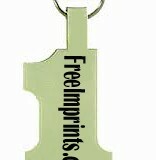 Now you can get exposure all day and night as these key tags proudly wear your logo. 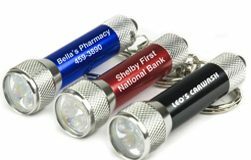 You’re sure to excite the younger ones with the cool glow in the dark feature and even professionals will enjoy the playful style.